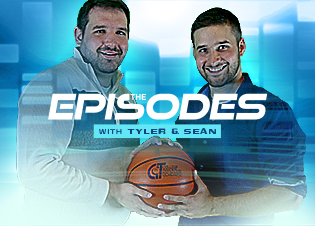 BOSTON, MA -- COLLEGEINSIDER.COM and 312 MEDIA, are proud to announce that the feature “Anatomy of a Game Winning Shot - The 2013 CIT Final,” highlighting East Carolina’s buzzer-beating shot to win the 2013 CollegeInsider.com Postseason Tournament, has been nominated for a 2014 Sports Emmy ® Award. 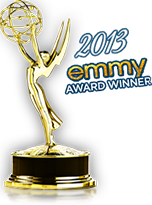 This is the second Emmy ® nomination for COLLEGEINSIDER.COM. In 2013 it won a New York Emmy Award for its All-Access NYC College Basketball feature, highlighting Iona College, LIU-Brooklyn and Manhattan College. 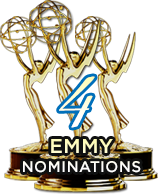 The 35th Annual Sports Emmy® Awards will be held at Jazz at Lincoln Center’s prestigious Frederick P. Rose Hall, located in the Time Warner Center on Tuesday, May 6th, 2014 in New York City. 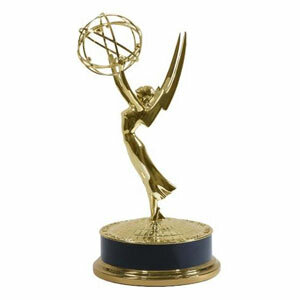 More than 180 nominees were announced in 39 categories including Outstanding Live Sports Special, Live Series, Sports Documentary, Studio Show, Promotional Announcements, Play-by-Play Personality and Studio Analyst.